The Greater Peterborough Innovation Cluster is happy to invite members of our community to join over 200 Angel investors, industry leaders and start-up CEOs from across North America and around the world at the upcoming 2014 National Angel Summit. This year’s summit is entitled: “Accelerating the Angel Asset Class“ . The Summit is organized by one of the Innovation Cluster’s Industry Partners, the National Angel Capital Organization (NACO). And best of all – as a result of the Innovation Cluster’s Partnership with NACO, we are able to offer a $300 discount off the registration price. The 2014 National Angel Summit represents the largest gathering of Angel investors in Canada. This year’s Summit promises to be another stimulating event with dynamic and engaging speakers, panels, start-up pitches and unparalleled networking opportunities. You can Download the agenda or visit the website for more details. In addition, by using the Cluster’s discount code, participants also have access to the hotel room discount. There are a limited number of rooms still available – but they do have a great cancellation policy until the day of your reservation (if you do want to reserve your room and lock in the rate early). Of course, they will hold the rate for as long as there are rooms available. We invite you to the Summit in Quebec City and help support Canadian innovation, which is at the backbone of Canada’s economic growth. The Greater Peterborough Innovation Cluster has announced the roll-out of the next phase of the “Office Hours” program. Hosted by the Innovation Cluster’s incubator, known as The Cube, the “Office Hours” program consists of free, one-on-one sessions for Peterborough’s entrepreneurs with the organization’s legal, financial, marketing, human resource and digital media partners. On Friday, July 18, 2014, the Office Hours program will take place with the Cluster’s HR partner – EntrepreneurOntario. Pay & benefits e.g. Evaluating jobs for internal equity; determining external competitiveness; building a competitive benefits program. Innovation Cluster Executive Director, Martin Yuill, launches “Office Hours” – a new program that supports Peterborough’s entrepreneurs: May 23, 2014. As a Knowledge Partner to the Innovation Cluster and its start-up clients, EntrepreneurOntario offers a comprehensive suite of Human Resource support specifically for small and medium size businesses. EntrepreneurOntario provides expert advice and support and helps businesses with business planning, understanding policy requirements, hiring the right person the first time, and employee engagement. To make an appointment to meet privately with Gord, please contact Martin Yuill, the Innovation Cluster’s executive director, at 705 748 1011 x 7005. Slots will be filled on a first come, first serve basis. 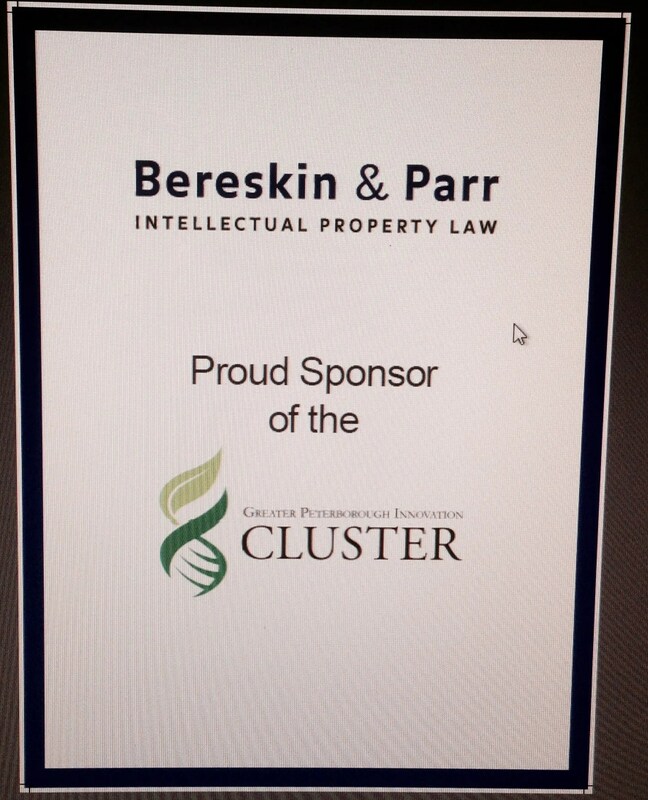 The Innovation Cluster’s “Office Hours” program was launched in May 2014 in conjunction with Bereskin & Parr Intellectual Property Law. It was followed in June with a program by one of our financial partners – Part Time CFO Services Inc. The program is designed to engage existing and aspiring technology entrepreneurs and innovators, and support them with no-cost access to expert advice, guidance and mentorship. “These sessions provide an opportunity for both aspiring and current local technology entrepreneurs to benefit from free consultations with the Cluster’s expert knowledge partners,” says Innovation Cluster Executive Director, Martin Yuill. 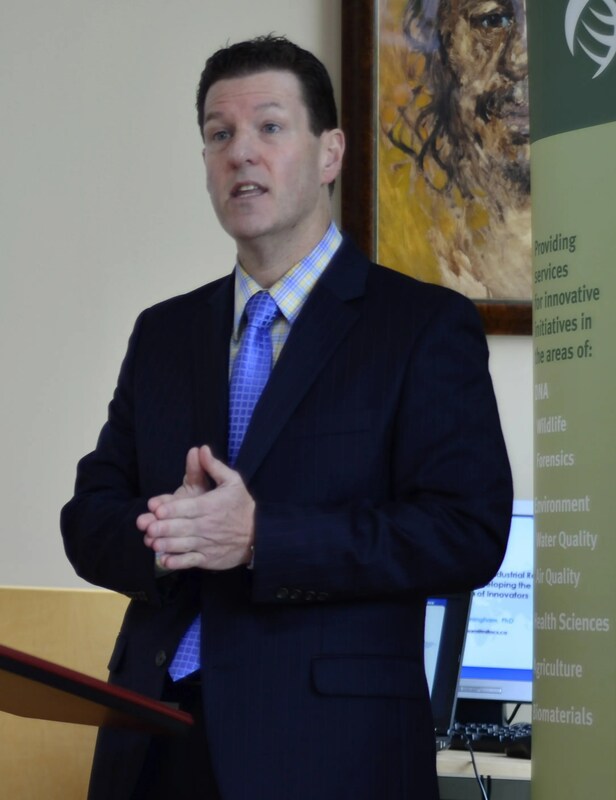 The “Office Hours” program launched in May 2014 in conjunction with the Cluster’s premier Knowledge Partner, Bereskin & Parr, Canada’s leading intellectual property (IP) law firm. The Cluster’s knowledge partners include: Bereskin & Parr Intellectual Property Law, BDO Canada LLP, Peak Benefit Solutions, Emmatt Digital Solutions, Part Time CFO Services Inc., First Harvest Marketing and Entrepreneurontario. Yuill believes that access to specialised expertise is critical for the development of innovation-led economic prosperity in eastern Ontario, and for the success of job creating companies of the future, especially as they expand into global markets.